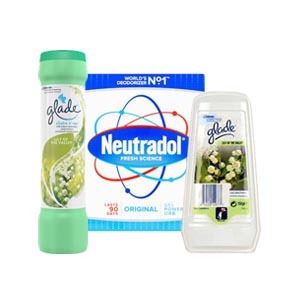 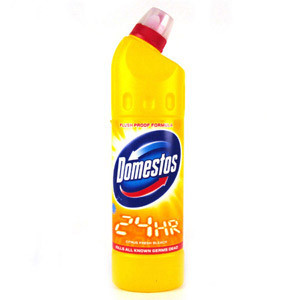 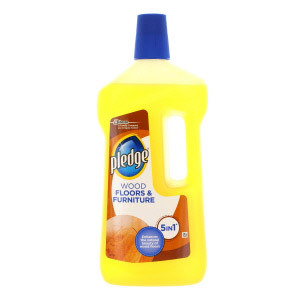 Keep your home spick and span with our collection of household cleaning products. 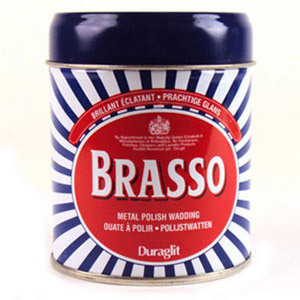 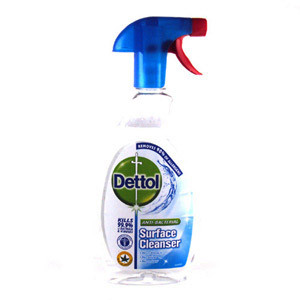 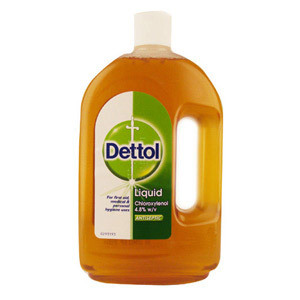 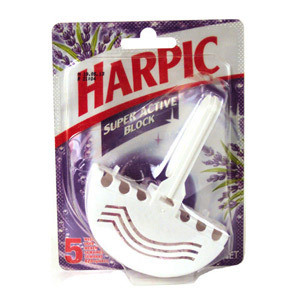 We stock everything from bleach and disinfectant to washing up liquid and brillo pads. 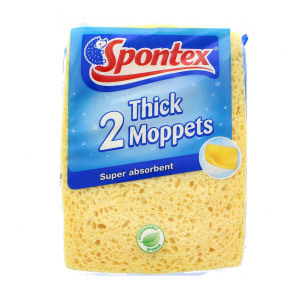 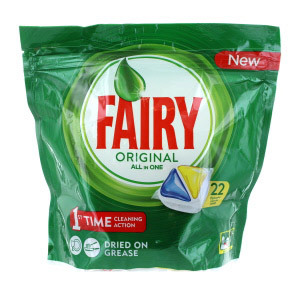 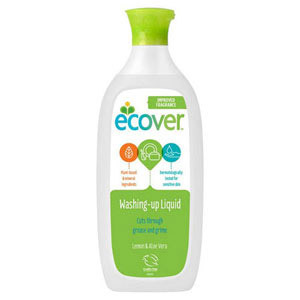 We all need a supply of washing up liquid and multi-purpose all surface cleaner, but there may be a few other helpful cleaning products that you have not even considered. 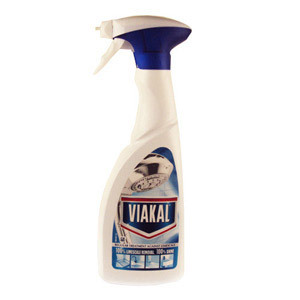 Keep your household goods in top condition with our Oust All Purpose Iron and Kettle Descaler, or aim for that perfect finish in the bathroom with our super-powerful Viakal Limescale Gel. 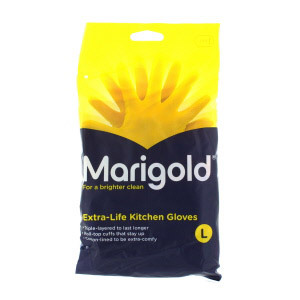 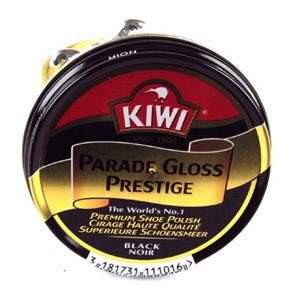 In addition to our selection of cleaning products, we also stock a range of handy bits and bobs, such as foil, cling film and shoe polish. 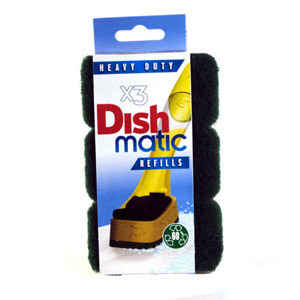 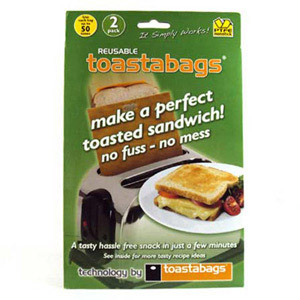 Whatever your household needs - we can provide!